A new obstacle to the controversial twin oil pipeline under the Straits of Mackinac has just been created that aims to make it even harder for Enbridge oil company to continue doing business in the Great Lakes. On Wednesday, January 11th, a group of prominent Midwestern business leaders announced the formation of the Great Lakes Business Network. Its primary objective? 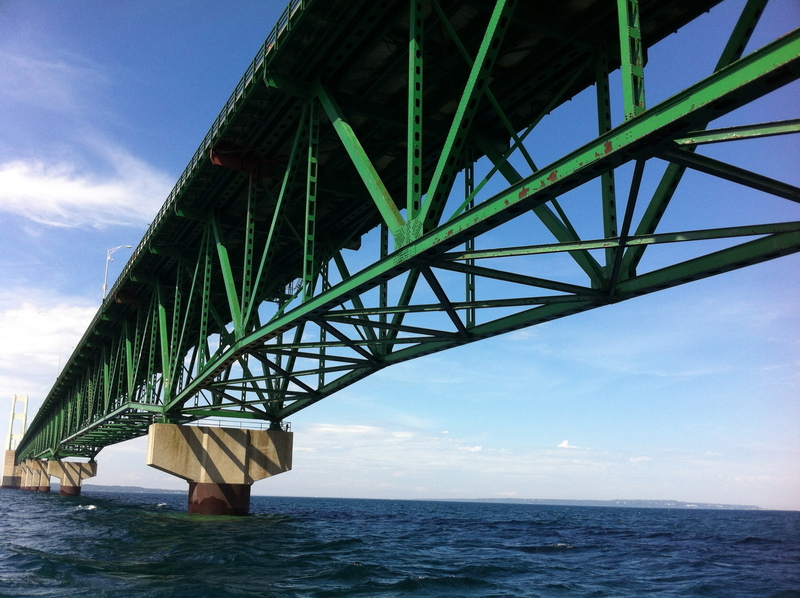 To decommission Enbridge’s 63 year old pipelines, which run 23 million gallons of oil each day under the water just west of the Mackinac Bridge. The group includes craft breweries, tourism and recreation company owners, and conservation groups, as well as the outdoor sports retailer Patagonia. 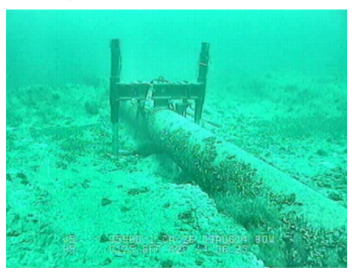 The biggest problem, says this newly formed network, is that the pipelines simply aren’t safe. The group says the pipes were built to last 50 years, and – 63 years later – they are still running heavy crude oil in a sensitive part of the Great Lakes. Most of the oil flowing through what’s called the Line 5 pipeline comes from Canada and takes a shortcut through Michigan and the Straits of Mackinac before crossing back into Canada near Port Huron. The state of Michigan is assessing what to do about the pipeline and will be releasing two critical reports later this year. This coalition wants to put pressure on legislators to make sure the pipeline is decommissioned before another environmental disaster occurs. Larry Bell, founder and CEO of Bell’s Brewery headquartered in Kalamazoo, Michigan says he’s already had an up-close-an-personal experience with Enbridge’s mistakes – and the way the company handles them – after the worst inland oil spill in the history of the U.S. in the Kalamazoo River. 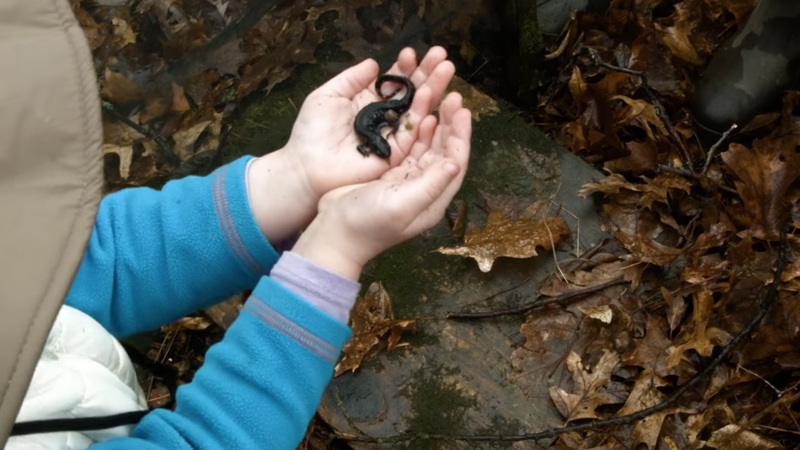 More than a million gallons of spilled heavy crude oil created a state of emergency, forced dozens of evacuations, leaked high levels of Benzene into the Kalamazoo River and prevented residents in several communities near Kalamazoo from being able to drink their water. Thirty-five miles of the Kalamazoo River were closed for clean-up until June 2012. The 2010 disaster has already cost more than 1 billion dollars to clean up, and the fall-out continues. Larry Bell says Enbridge wasn’t truthful about the spill, tried to cover up the extent of contamination and did not take responsibility for its mistakes. Bell is suing Enbridge over the spill because of the pollution he says the company could have potentially caused to the clean fresh water he needs to brew his beer. He says Michigan can’t let an oil spill like that ever happen again. University of Michigan Water Center researcher Dave Schwab illustrated the potential danger of a possible oil spill near the Straits of Mackinac using computer modeling to show how the oil quickly spreads to Lake Huron, and Lake Michigan, contaminating shoreline areas miles away from the Line 5 pipeline (watch animation series above). Chris Shepler, co-owner of Shepler’s Mackinac Island Ferry, transports thousands of people across the Straits to Mackinac Island every year. He says much of Northern Michigan’s economy is built on tourism, and based on the pure water and scenic beauty of the Great Lakes. He says, “My livelihood depends on clean water and a healthy Great Lakes. 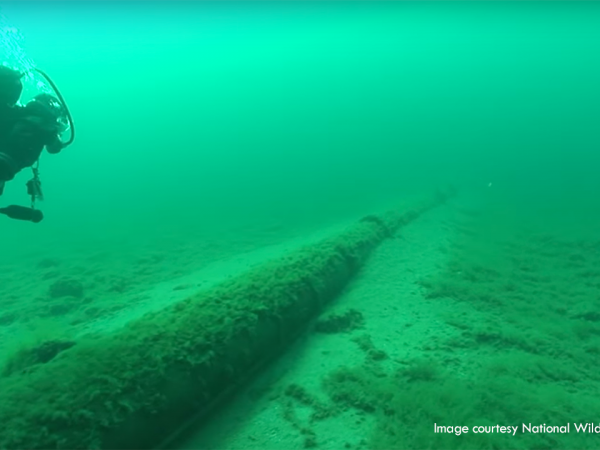 This pipeline threatens all of that.” He says if one of Enbridge’s pipelines cracks or breaks, it would be nearly impossible to clean up the spill near the Mackinac Bridge. Patagonia’s Dan Sloboda says “the protection and preservation of the environment isn’t just what we do after hours. It’s the reason we do business. Through grassroots activism we’re committed to ensuring that public officials in Michigan—and across the country—take urgent action to protect freshwater everywhere.” Sloboda says this new coalition formed to protect the future of the Great Lakes is an urgently needed network. He calls the Enbridge Pipeline an environmental crisis. He says the Straits of Mackinac are at a critical tipping point. “We look forward to having a chance to meet with business leaders to discuss Enbridge’s important role in protecting the Great Lakes and providing the energy for the State’s manufacturing and business community. Line 5 is vital to the State’s economy and energy security. People who live throughout Michigan and in the UP, who rely on propane to heat their homes and cook their food, understand the importance of reliable energy that they can afford. Enbridge provides this energy and is the reason it remains affordable. Line 5 provides 65% of the propane used in the U.P. and 55% statewide. 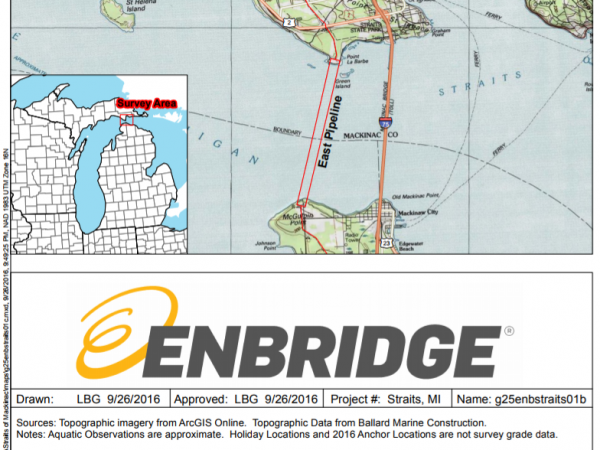 What did reporters ask about the New Enbridge Line 5 Tunnel Agreement?